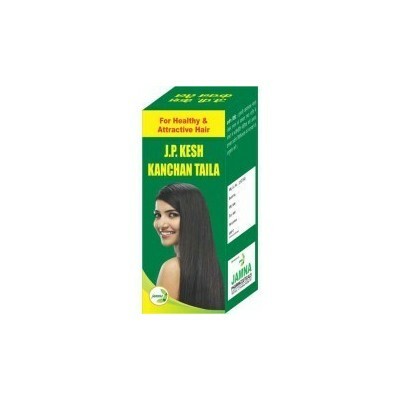 Search "jamna pharmacy" 40 results have been found. 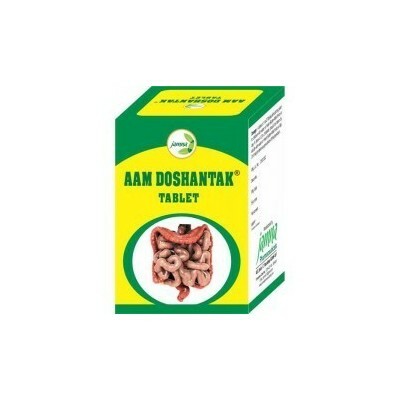 Effective in Dysentery, Bacillary Dysentery,Amoebic Dysentery, Sprue, Enteritis, Amebic Colitis, Ulcerative Colitis, Non-bleeding Piles, Bleeding Piles, Spasm, Indigestion, Distension of Abdomen. Benefits:- 1. Improves appetite. 2. Corrects indigestion. 3. Relieves flatulence and discomfort. 4. Controls diarrhea and dysentery. 5. 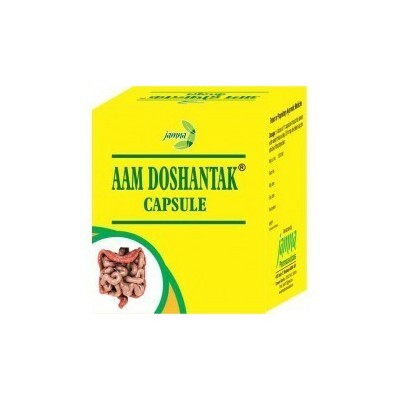 Improves gastrointestinal functioning. 6. Amoebicidal. 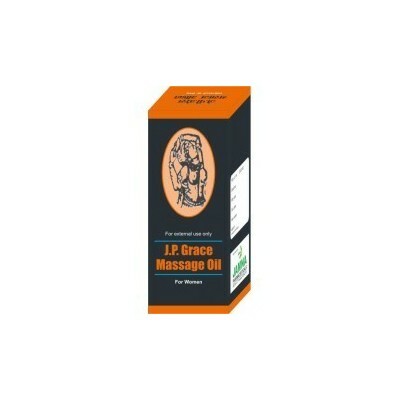 Effective in Urticaria, Itch, Scabies, Perplexity, arrhythmia, sneezing, dry and weeping eczema. 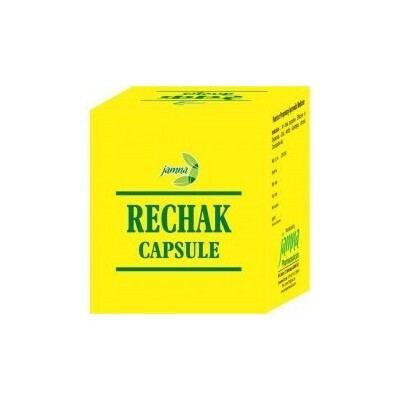 This Capsule is effective in Itch in hands, feet, head etc. 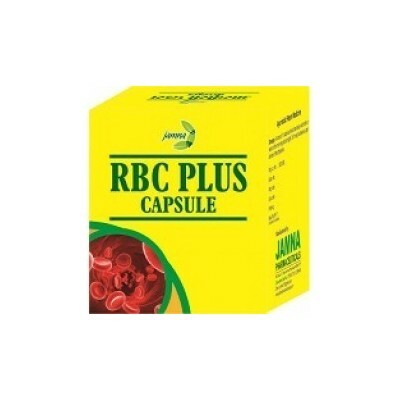 ; Burning Sensation in urine, Scabies, Acne, Leukoderma, Ringworm, Psoriasis, Gout,Pruritus-Vulvae, Carbuncles, Urticaria, Ulcer etc. diseases. 1. Brings down the temperature gradually & maintains it. 2. Does not interfere with the function of system nor it causes damage to them. 3. Restores digestion & bowel movement. 4 Helpful in prevention of malarial fever. 01. Brings down the temperature gradually & maintains it.02. Does not interfere with the function of system nor it causes damage to them.03. 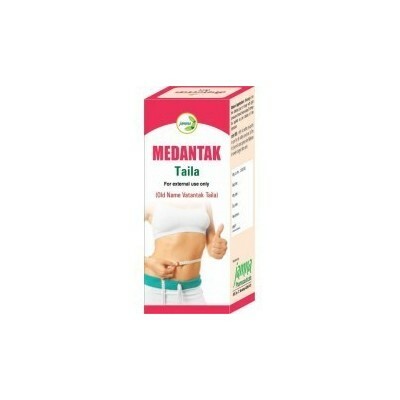 Restores digestion & bowel movement.04 Helpful in prevention of malarial fever. 1. Corrects constipation. 2. Safe for long term. 3. Very convenient use . 4. Non habit forming. 5. Dosage schedule. 1. 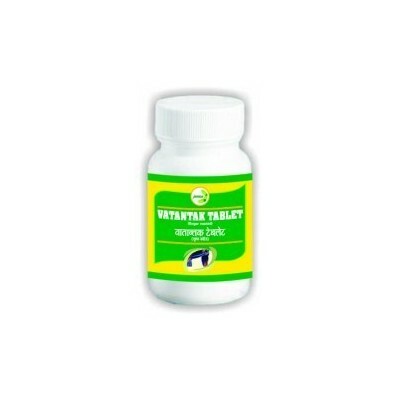 Stimulates, tones up, regulates the ovarian & endometrial functions. 2. Act as a uterine tonic. 3. Effective in menopausal syndrome. 4. Relieves anxiety & tension. 5. Tones up uterine musculature. 6. Most effective in sterility & Promotes conception. 1. Stimulates blood circulation 2. 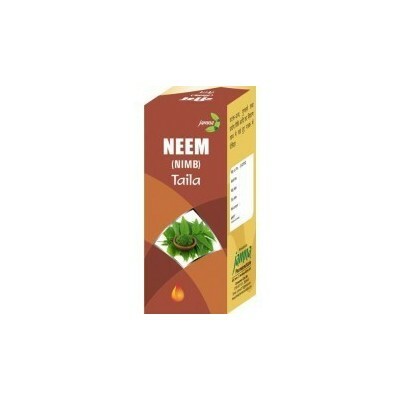 Rejuvenates skin cells and helps in the development of breasts. 3. Help to tone up firm breast tissue. 1. Mucolytic and expectorent. 2. Promotes free breathing. 3. It is non habit forming and non sedative. 1. Antidandruff action 2. Reduces oxidative stress and increase immunity. 1. Antidandruff action. 2. Reduces oxidative stress and increases immunity. 1. Effective anti wrinkle oil 2. Ideal any dry, mature and sun damaged skin. 3. It helps to moisturize + hydrate, flaky skin. This powder is useful in reducing swelling and stops bleeding from gums,relieves tothache and controls decay,bad breath,tartar and gingivitis. 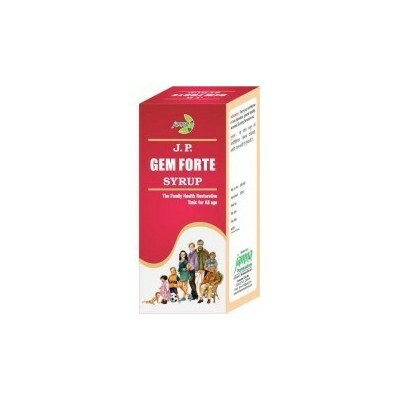 Effective in all types of liver disorders like Hepatomagaly,Hepatitis,Ascites due to Cirrhosis of Liver,Jaundice,Anaemia,Anorexia etc. 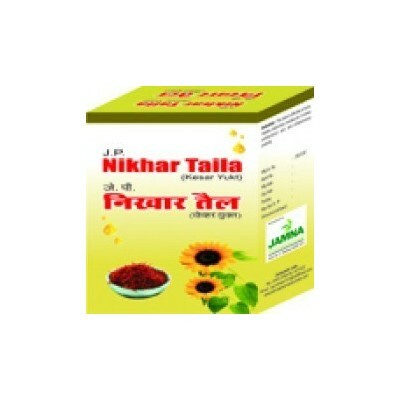 effective in Function laxity of Liver, Weak Eyesight, Anemia General-Debility, Diminution of Memory, Anorexia, Loss of appetite, Extreme Weariness, Liver,Headache, Burning Sensation in Eyes etc. 1. 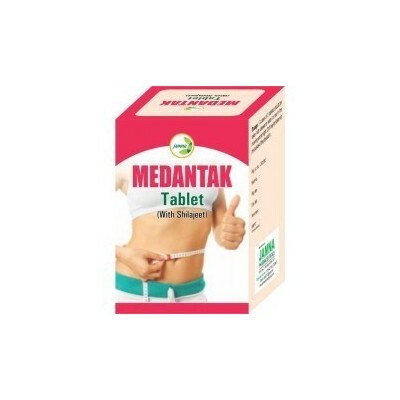 Medantak helps in weight reduction without any side effect. 2. Reduces the weight by reducing fat, fats contribute to weight again. 1. It helps in weight reduction without any side effect. 2. Reduces the weight by reducing fat. This is harmless medicine, controlling Blood-sugar. It is effective in regularising the insulin supply, by activating the pancreas. It is very beneficial in increasing immunity power by providing energy to the blood-vessels and cells of kidneys and in restraining the inclination of frequency of urine, by reducing the fat. 1. 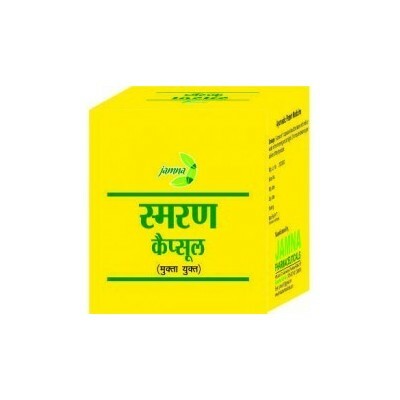 Controls blood sugar level & increased frequency of urine. 2. Protects & stimulate the pancreas cells, thus increases insulin output. 3. Helps overcomes tension & anxiety. 4. Offsets & arrests hepatic, renal & cardiovascular complications sequel to hyperglycemia. 5. Safe on long term use & helps in controlling diabetes. 1. 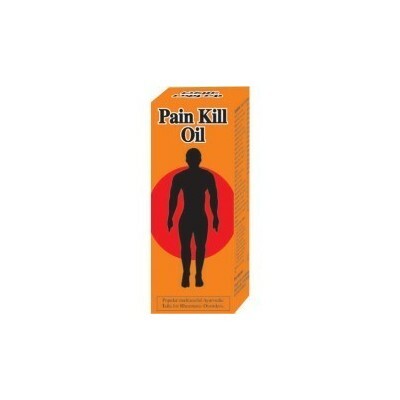 Reduces pain and inflammation. 2. Relives muscle spasm and joint stiffness. 3. Improves mobility. 4. Strengthens joint structure. Effective in prostatic hypertrophy and its sequel. 1. 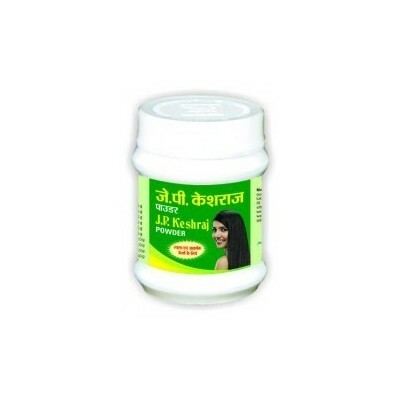 Restores Hb level without constipation. 2. Repairs tissue & speeds up recovery. 3. Instill vigor & stamina. 4. Stimulates metabolism 5. Essential supplement during pregnancy. 1. Effective and safe bronchodilator 2. 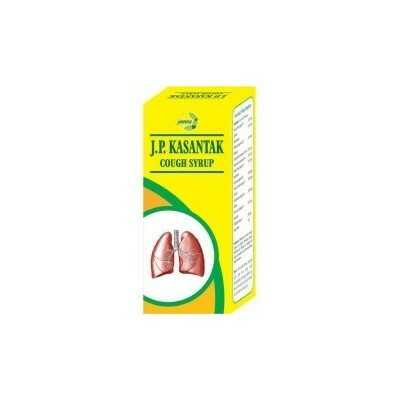 Reduces the duration of asthmatic attacks. 3. 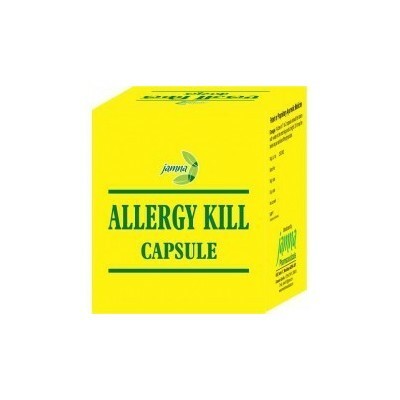 Relieves cough quickly and safely 4. ant microbial action 5. exihibits anti inflammatory and anti allergic action. 6. Provides immunomodulatory action. 1. Useful in increasing memory. 2. Removes mental depression. 3. Useful in concentration ability & nervous debility. 4 Supportive therapy in mild to moderate mental retardation. 5. Useful in behavior disorder like aggressive behavior. 01. Controls inflammation and pain.02. 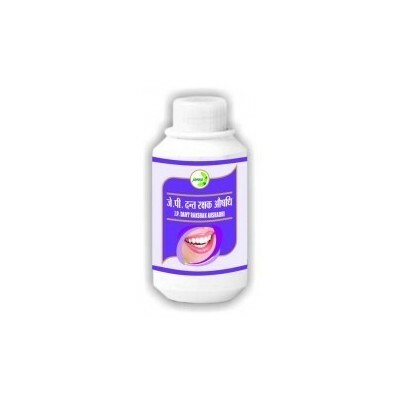 Reduces severity and duration of morning stiffness.03. Improves mobility and blood circulation.